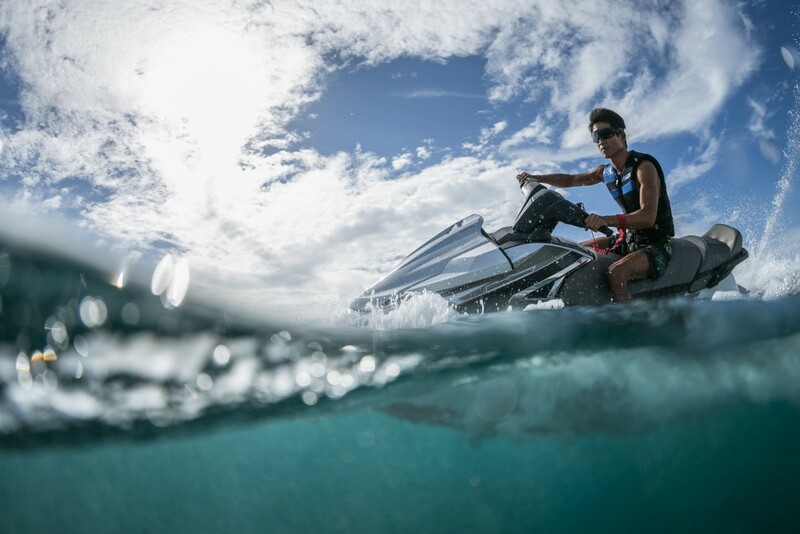 Speed, splash, twists and turns. 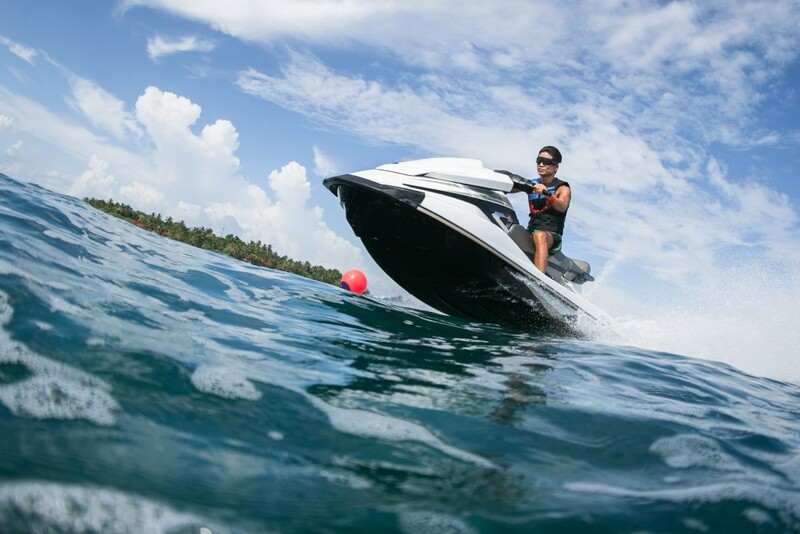 Enjoy the latest models of Yamaha WaveRunners which are easy to operate and control. The jets will leave from the beach, and will take you on guided tours and rides. 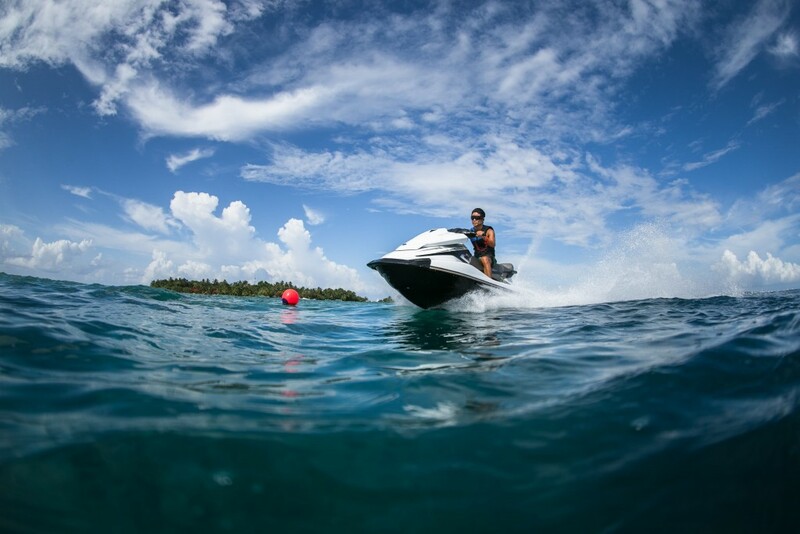 You also have the option to hire the jets and visit a nearby sand bank or reef for a snorkeling adventure. Our crew will accompany you throughout the journey to ensure your safety. 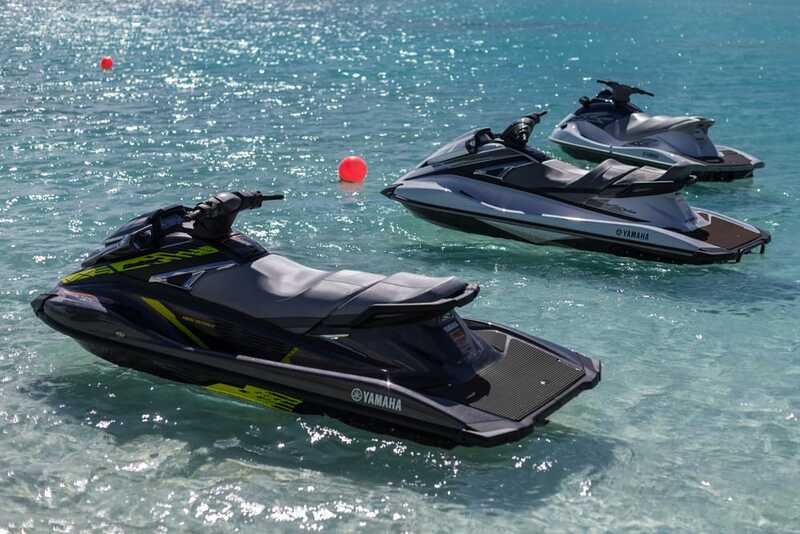 01 to 02 passengers for 10 or 20 mins on 1 jetski.